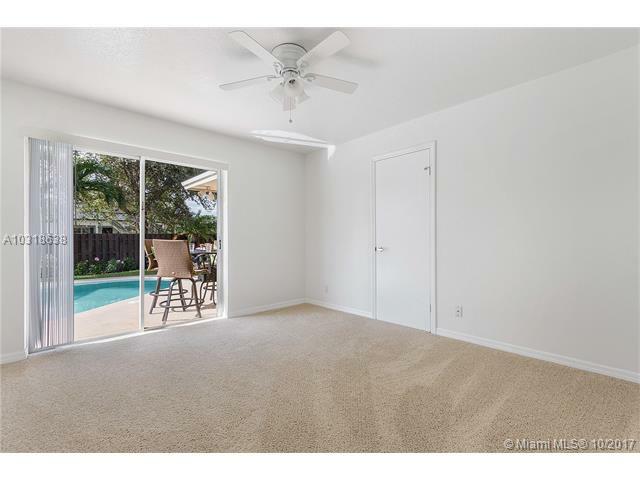 4 Beds | 3 Baths | 3197 Sqft. 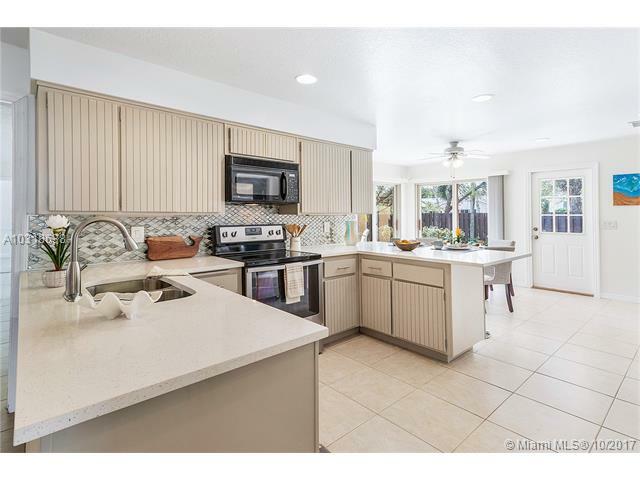 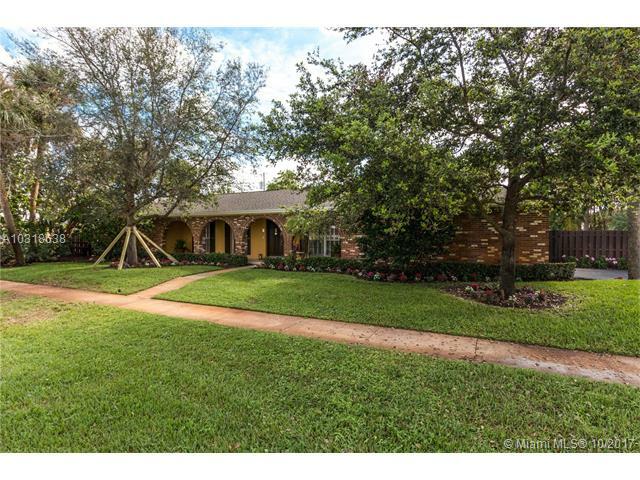 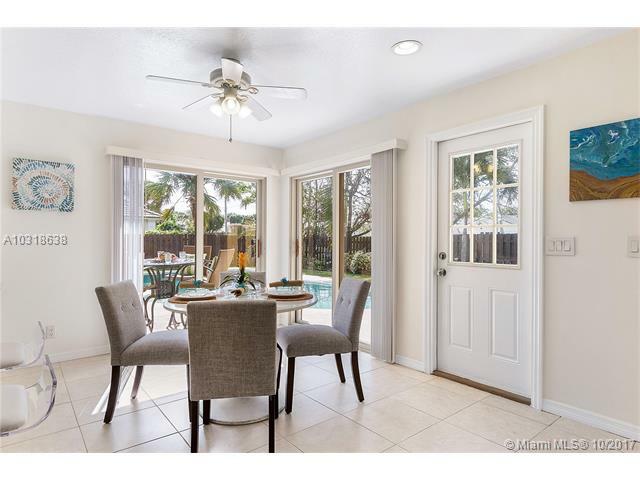 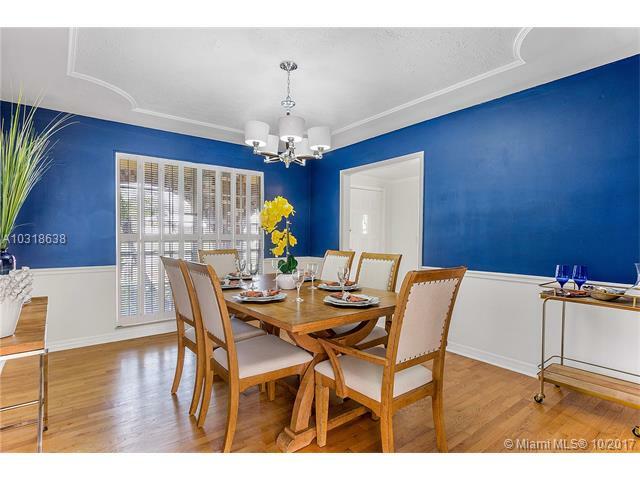 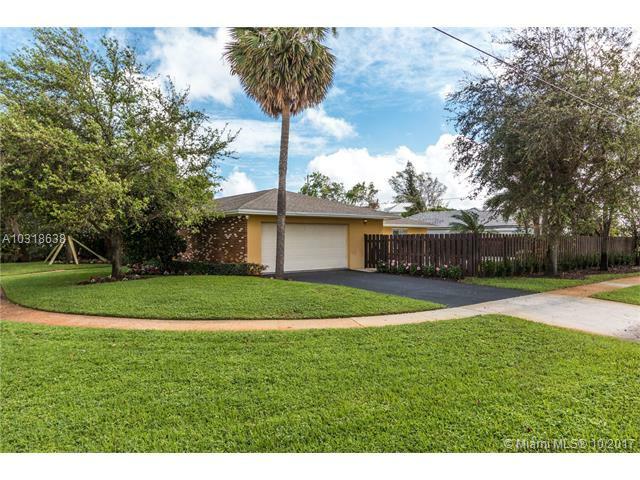 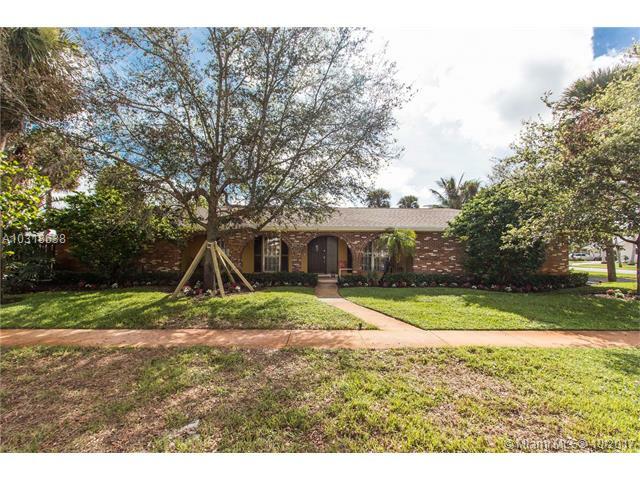 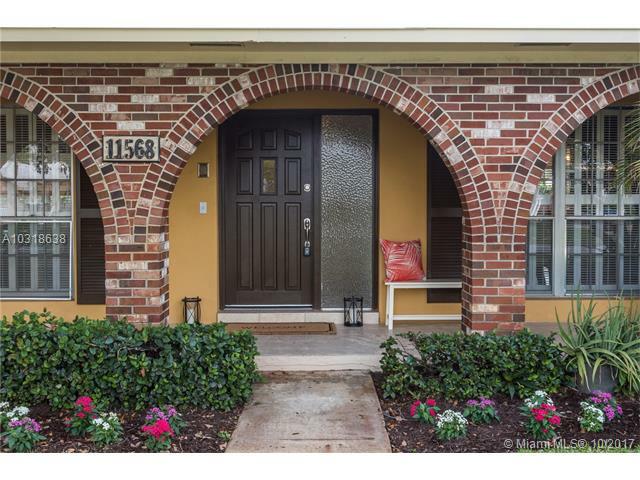 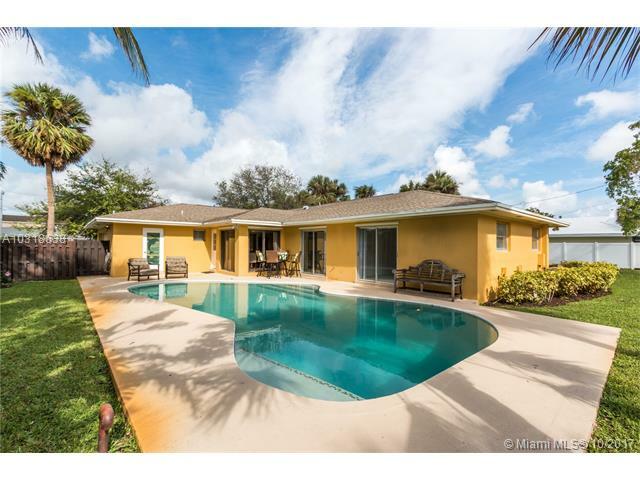 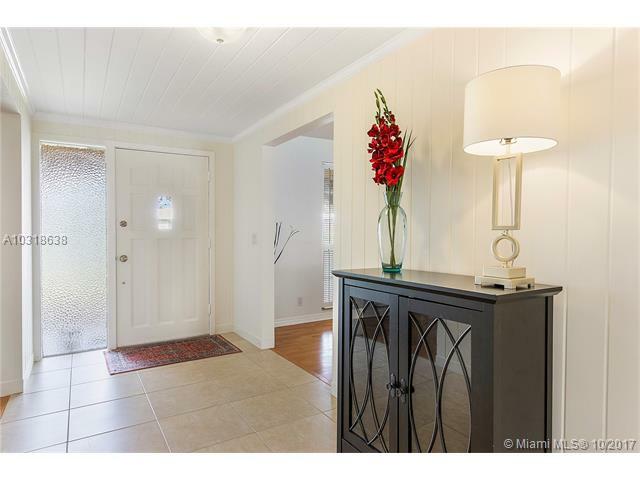 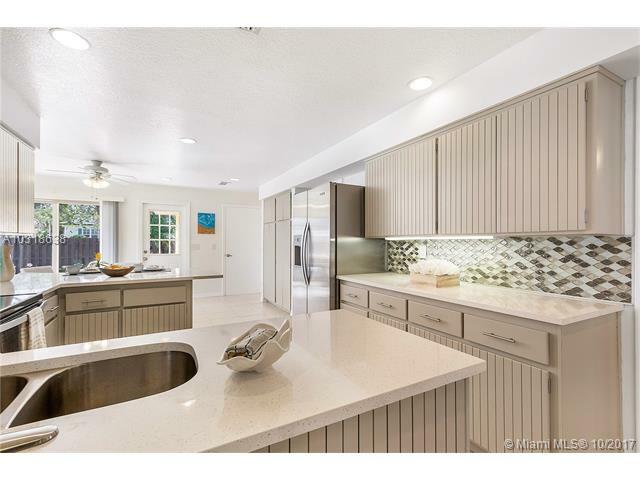 Great home available in the gated community of hidden key where there are no hoa fees. 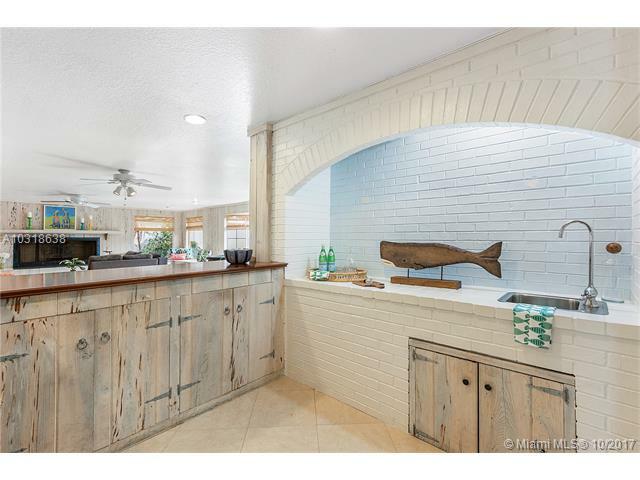 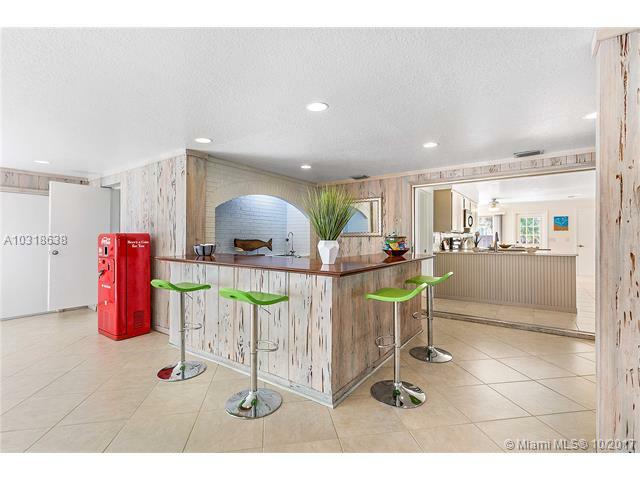 The heart of this house is the great room that has a wood burning fire place, pecky cypress walls, and a large bar for entertaining. 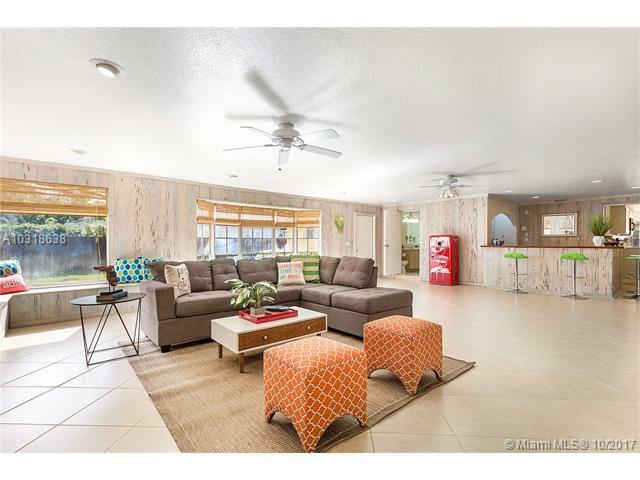 This home has a split floor plan with 4 bedrooms and 3 bath. 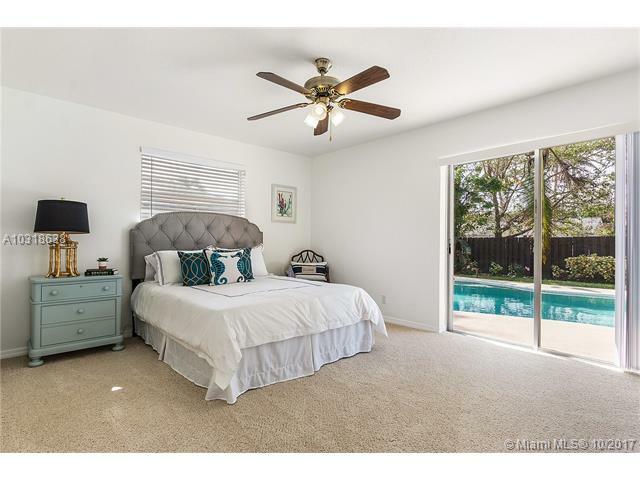 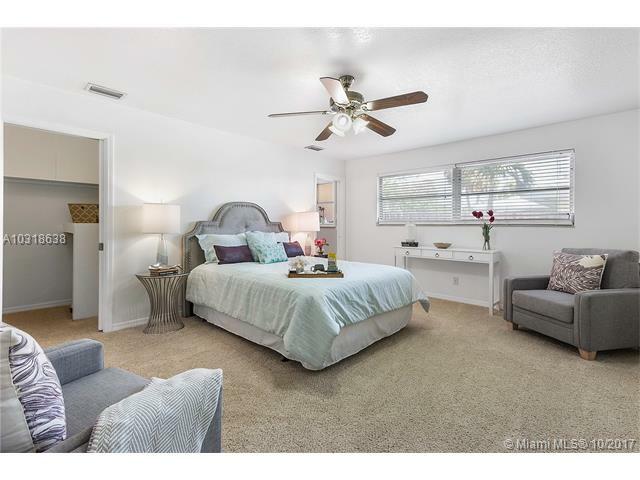 The master bedroom has an open den leading into the bedroom and 2 of the bedrooms open up to the pool area. 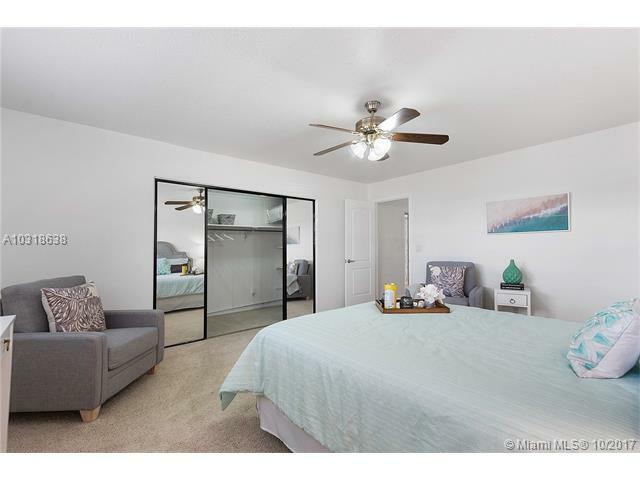 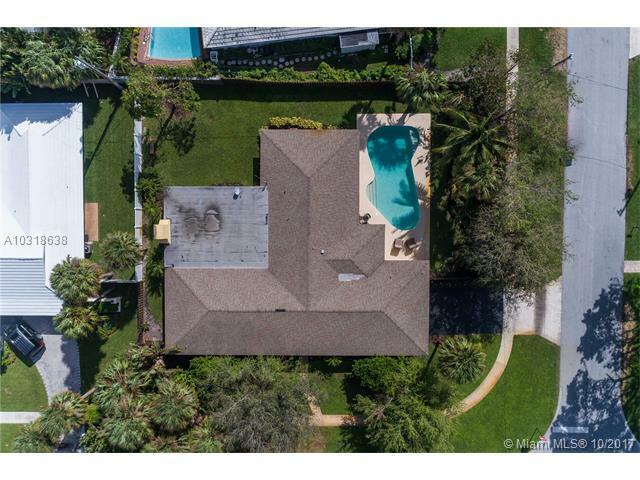 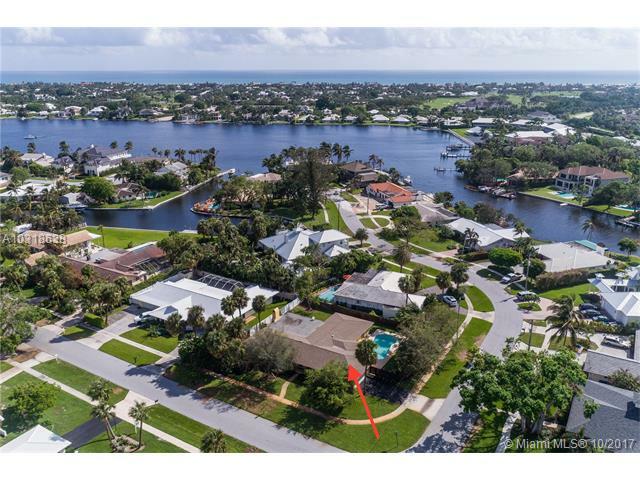 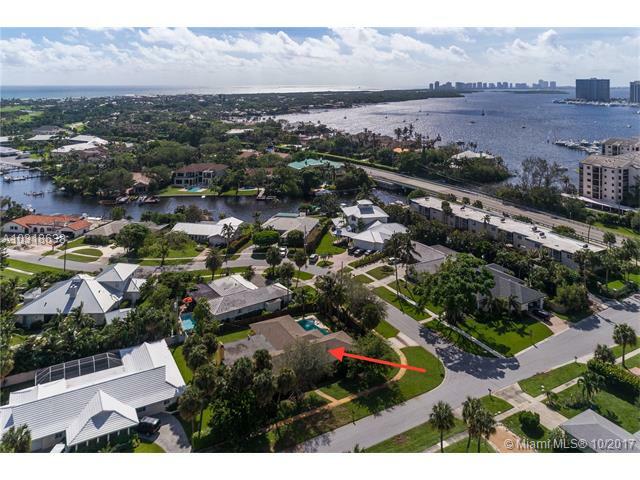 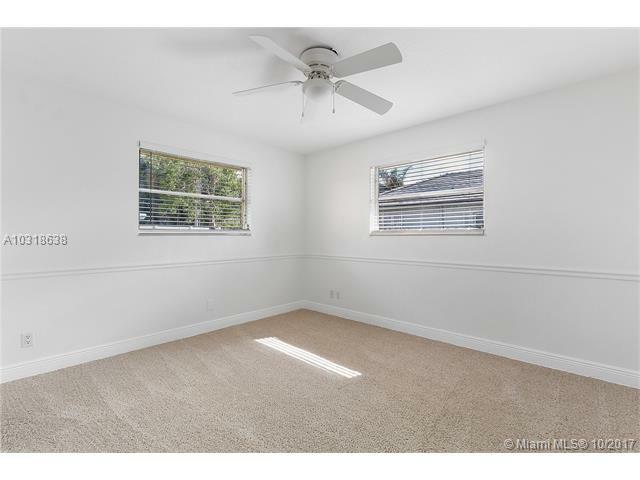 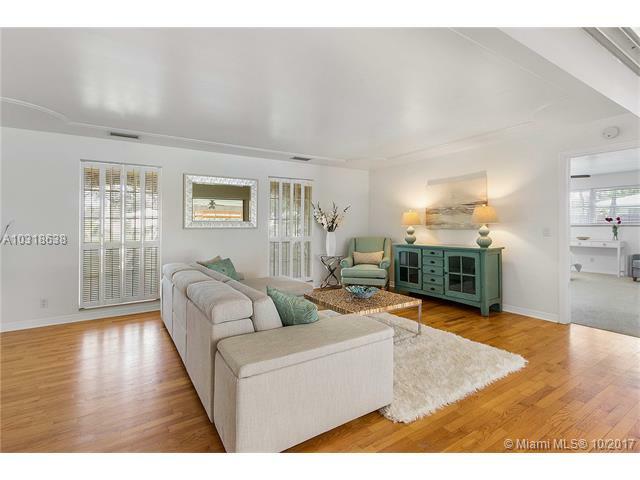 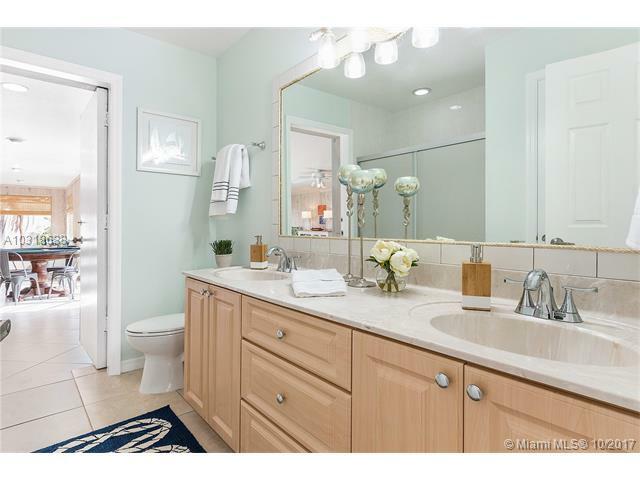 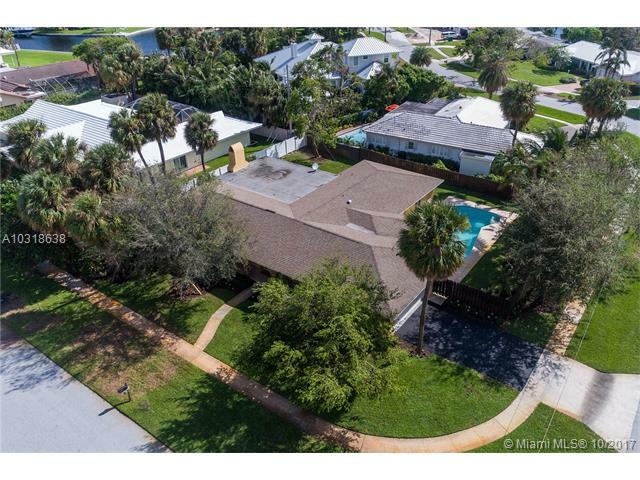 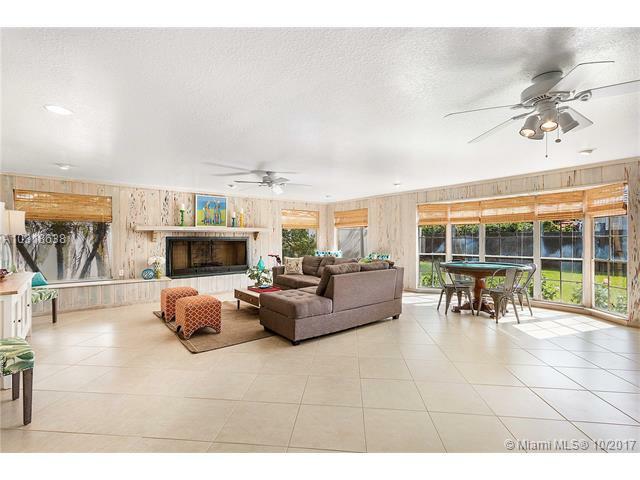 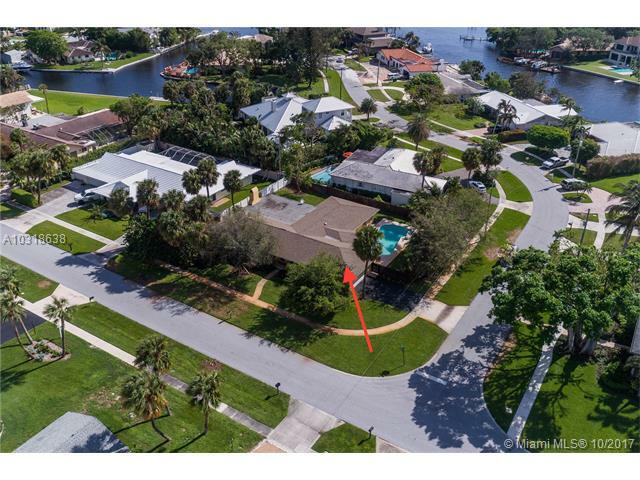 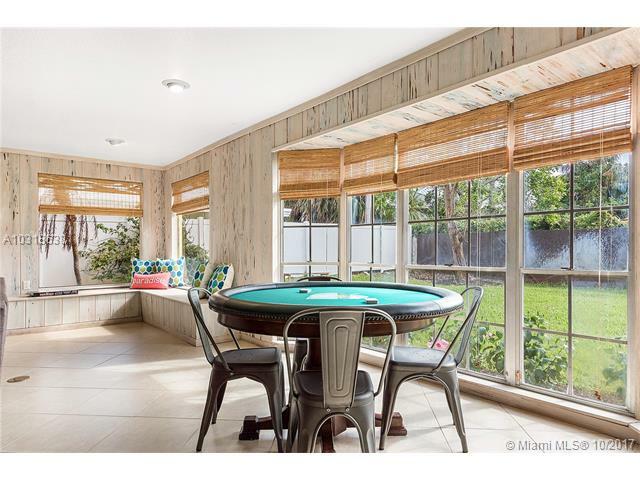 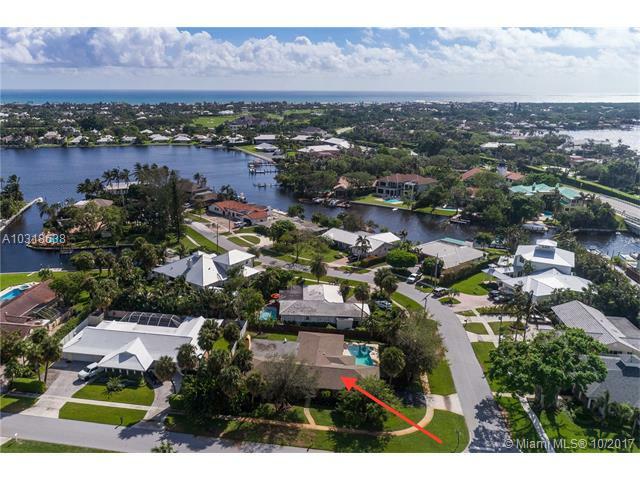 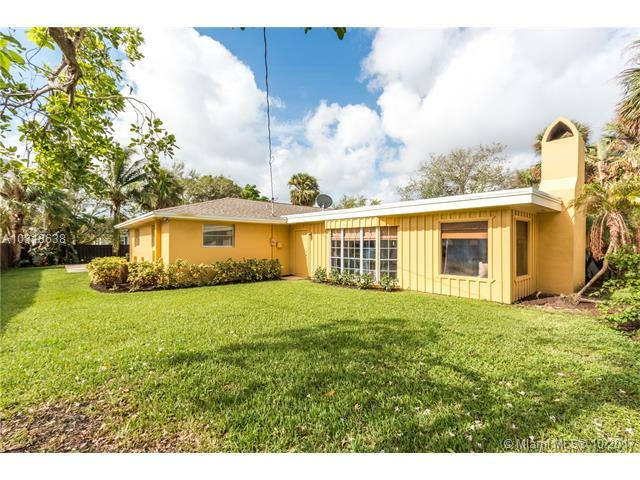 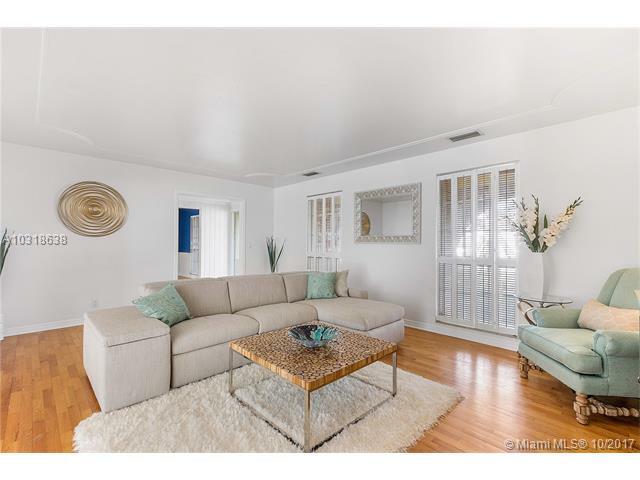 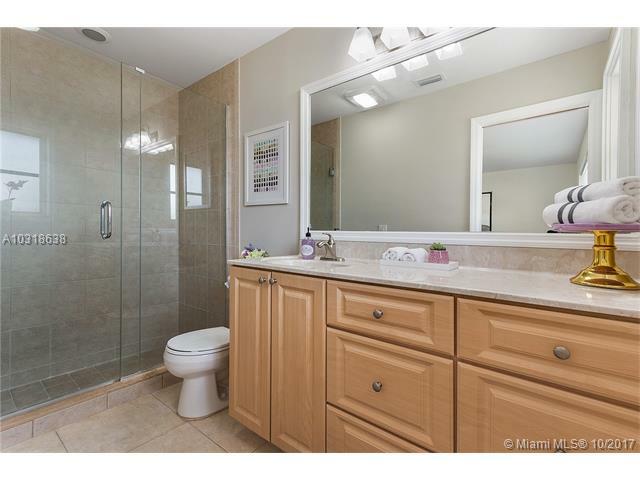 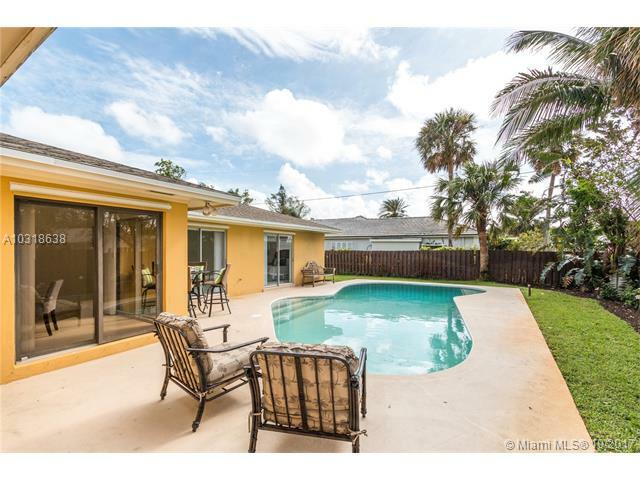 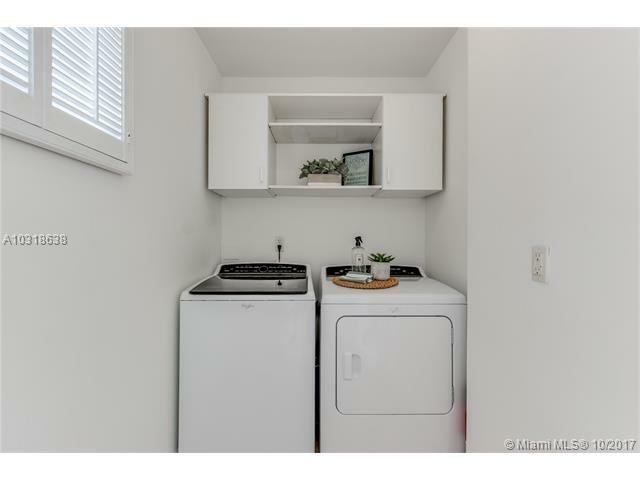 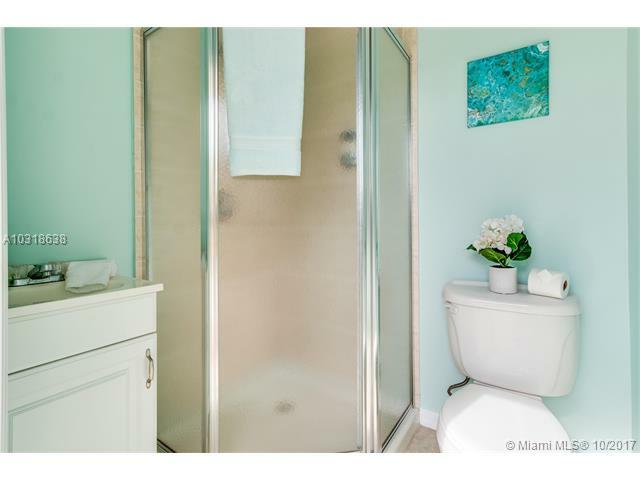 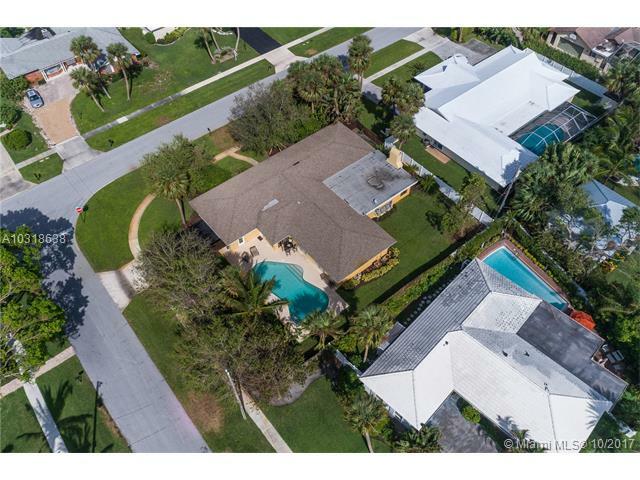 This Listing is Courtesy of: Florida Homes & Condominiums .